Smartphone manufacturers provide flash tools that are used to install the firmware manually on their phones. For example, Samsung has its own flash tool called Odin for PC, Sony has its flash tool called the Sony Flashtool and then comes LG which has the flash tool called the LGUP. LGUP is a handy tool to install stock ROM manually on your LG handset. The tool comes with several operations and the most useful is the upgrade feature. For LGUP to work with your LG phone, you need to find the DLL files for your phone and then copy those files into the common folder of the LGUP. There are DLL files available for most of the LG phones, but if you are using the latest phone like LG V30 or LG G7, you may not be able to find your desired files. This is where UPPERCUT comes in the scene. 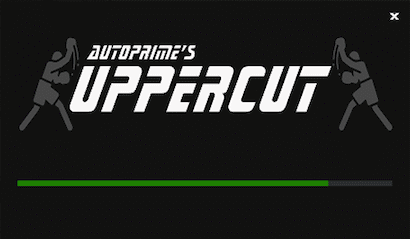 The UPPERCUT tool is designed by the XDA Recognised Developer Autoprime. With UPPERCUT, you no longer need to find the DLL or any other patched files for your LG phone. With LGUP installed on your computer, all you have to do is to open the UPPERCUT tool. The UPPERCUT then launches the LGUP and it shows you the upgrade option using which you can select your firmware file. 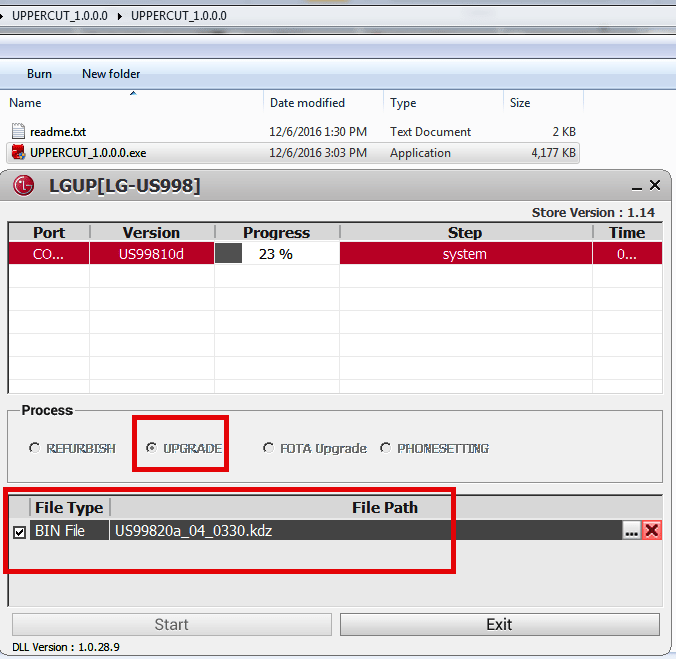 To run the LGUP and UPPERCUT tool on your computer, you also need the LG USB Drivers. The USB Drivers will basically allow your phone ot easily connect with the computer. If you launch the LGUP and UPPERCUT without the USB Drivers, you will get an error. So, to install a stock ROM on your LG phone, you need the LG USB Drivers, LGUP and the UPPERCUT tool. Back in the day, it was really hard to flash a stock ROM on the LG phones. With the help of these tools, it has become extremely easy to install the software now. So, you can experiment freely on your phone now. Even if your phone goes into the soft-brick status, you can quickly install a new stock ROM with the help of the LGUP tool. The only thing you need now is to have the appropriate firmware file for your mobile. Download LGUP, UPPERCUT and LG USB Drivers from below. These files are tested and these will work on your windows computer. The methods to use these tools are also explained below. The LG USB Drivers need to be installed on your computer before you install the LGUP or the UPPERCUT tool. 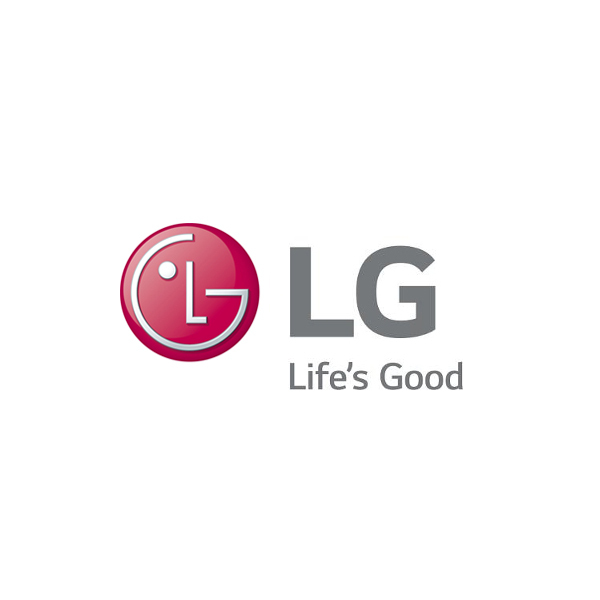 Without the LG USB Drivers, LGUP will not run on your computer. Install the LGUP on your computer. The LGUP will not show you several options before you install the UPPERCUT tool. If you wish to use the LGUP tool without the UPPERCUT tool, you will need the patched DLL files and the patched LGUP tool. The LGUP + UPPERCUT is the easiest method to flash a ROM on an LG smartphone. You need the firmware files in the KDZ or TOT format in order to load in the LGUP Flashtool. The tool will run on Windows only. As mentioned earlier, this tool kills the need for particular files for your device’s model. Now you just have to launch the tool and it will do the rest of the things for your phone. UPPERCUT basically launches the LGUP after preparing it for your phone.